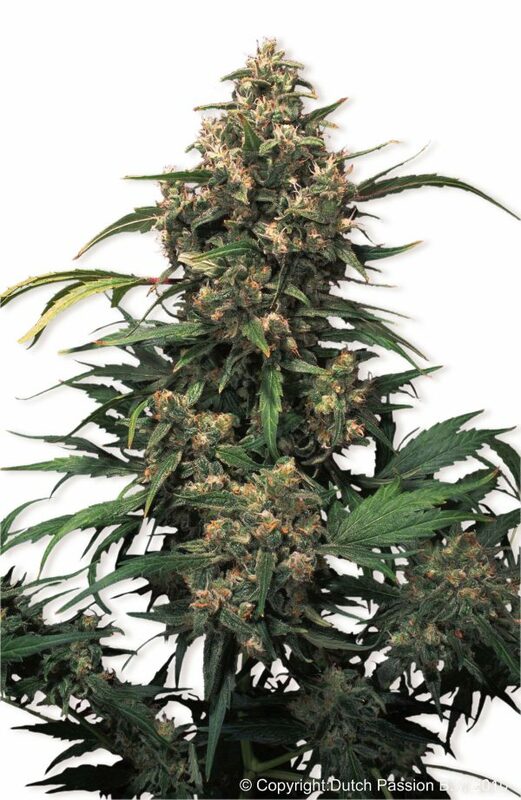 Dutch Passion Strawberry Cough female Seeds produce a cannabis plant with a High (15-20%) THC content, Photoperiod genetics and a flowering time of 9 Weeks. 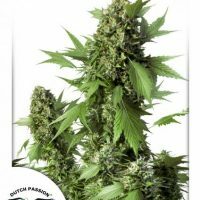 Buy Dutch Passion Strawberry Cough female Seeds at the lowest price online now! 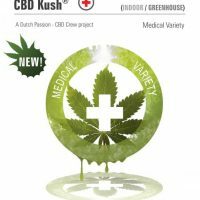 A very productive plant of high value as a medicinal herb. 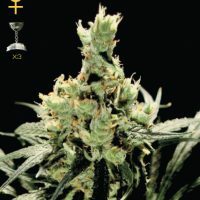 Bred for its euphoric, anti-anxiety high, this mostly sativa (approx. 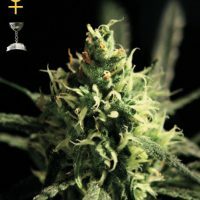 75% Sativa 25% Indica) produces a comfortable and enjoyable, yet powerful, experience. The plants have long branches, making this beauty a great plant for “sea of green” gardens. It’s a very consistent Purple variety. The quality is in the experience, not so much in the yield, which is average.